Made from spices harvested from the rugged Chic Choc Mountains in Quebec, Chic Choc Spiced Rum has officially made its way onto shelves. The unique spiced rum, made in Canada, is produced with six indigenous spices, creating a fresh take on rum that features a spicy bouquet with nuances of sugar cane and cinnamon, complemented by a subtle peppery tone. 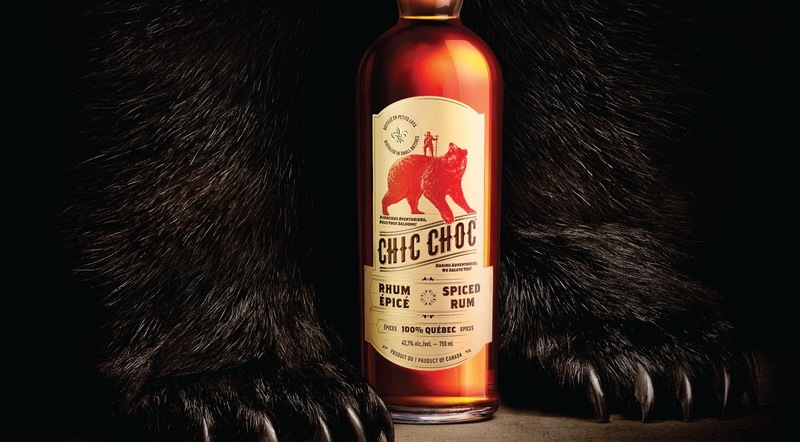 “From the Chic Choc mountaineer on the bottle, to the premium agricultural rum to the six spices harvested in Gaspé region of Quebec, Chic Choc Spiced Rum is all natural and uniquely Canadian,” said Charles Crawford, President, Domaine Pinnacle, producers of Chic Choc Spiced Rum. 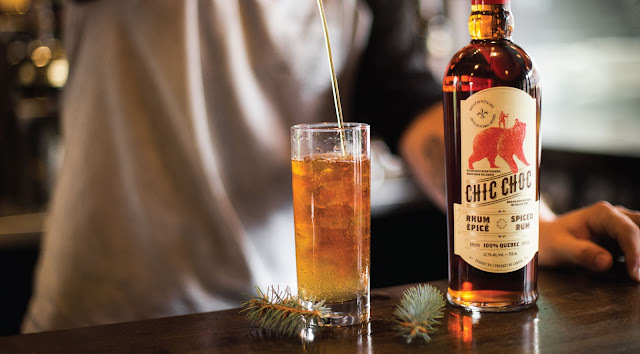 Taking its flavour from Peppery Green Alder, Pine Forest Spikenard, Witherod Berries, Lovage Root, Sweet Gale Seeds and Wild Angelica, Chic Choc Spiced Rum is unlike any other spiced rum on the market. 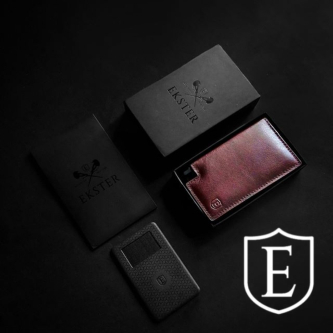 “The notes of ginger and Nordic spices make this a fantastic rum to sip on its own, or as the star in an amazing cocktail, such as a Dark & Stormy,” said Crawford. 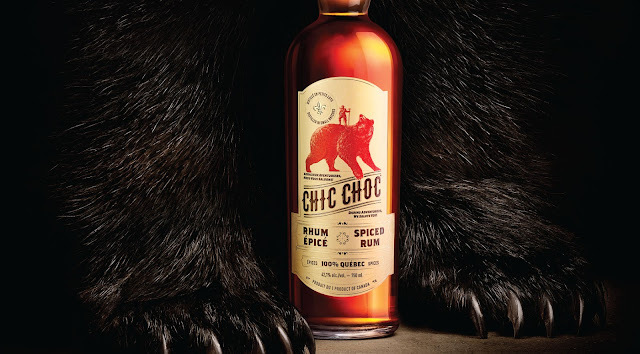 Drawing its inspiration from the boreal forest of the Chic Choc Mountains in Quebec, Chic Choc Spiced Rum is the only artisanal rum made with a mixture of spices found in this untouched location of the country.